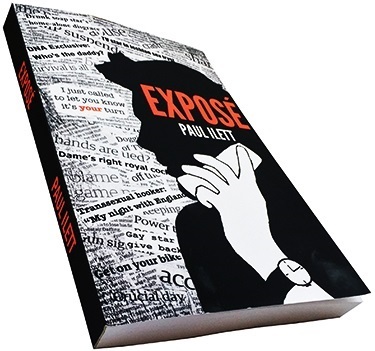 The darkly comical thriller Exposé. A tale of the media, celebrity, corruption and revenge. Buy it today. 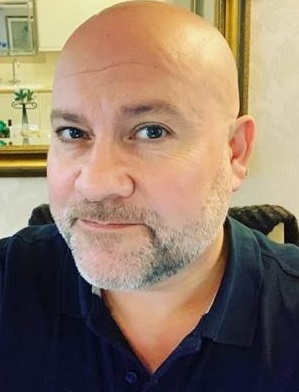 Hello I'm Paul Ilett and welcome to my website. I hope you enjoy the following pages where you will be able to find more information about my first novel, Exposé, and also some of the other projects I have worked on or which are currently in development. You can visit my shop if you want to order a copy of Exposé. You can also click on the new interactive widget to see reviews and hear interviews with me on the BBC. And please use the contact forms to share your own views and reviews with me.